A naturalist and advocate for freedom of speech, Terry Tempest Williams explores how environmental issues are social issues and ultimately matters of justice. 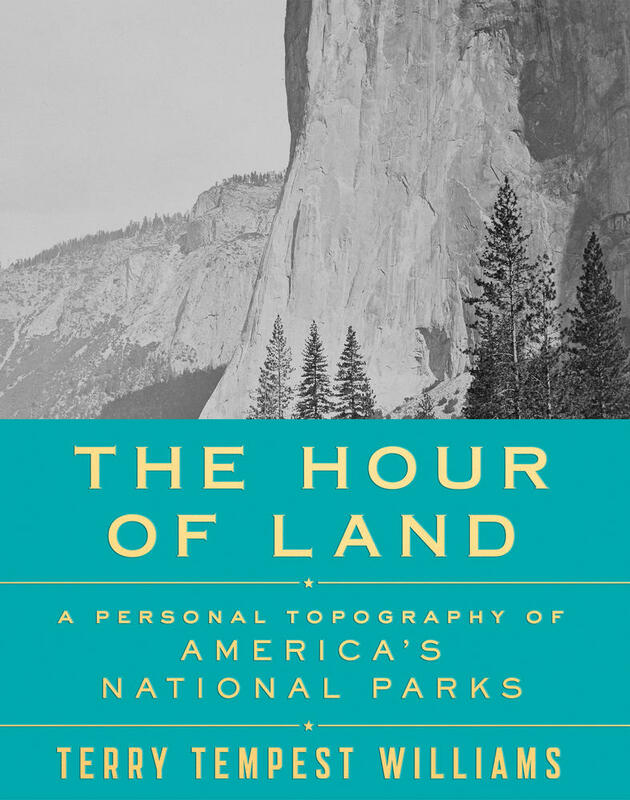 Her new book, The Hour of Land: A Personal Topography of America’s National Parks, comes with the centennial of the National Park Service. It is a celebration of our National Parks and an exploration of what they mean to us and what we mean to them. 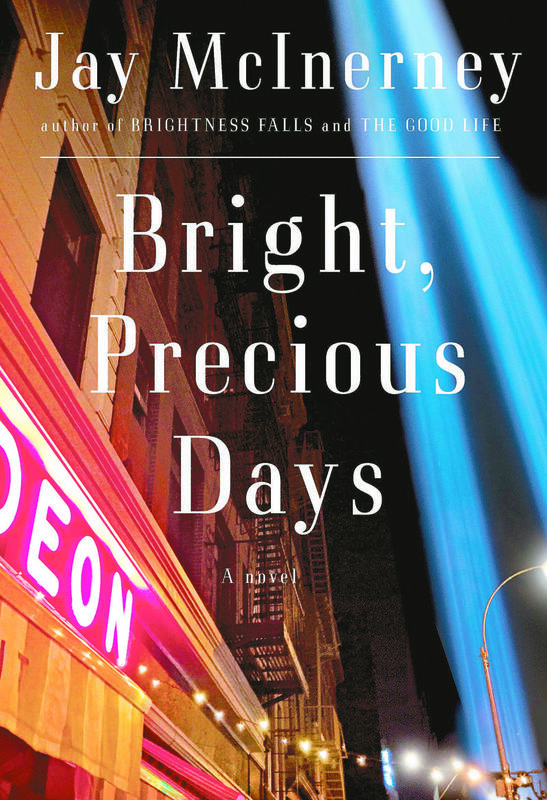 Bright, Precious Days is the third book in a trilogy about married couple Russell and Corrine Calloway. 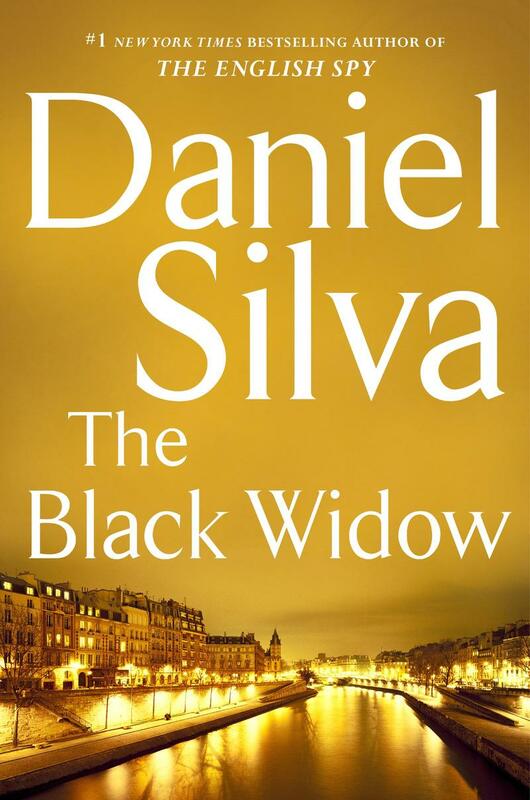 Daniel Silva is widely acclaimed as one of America's greatest spy novelists. He's know for his creation of the hero art-restorer assassin and spy, Gabriel Allon. His latest, The Black Widow, is the 16th novel in which Allon has appeared. 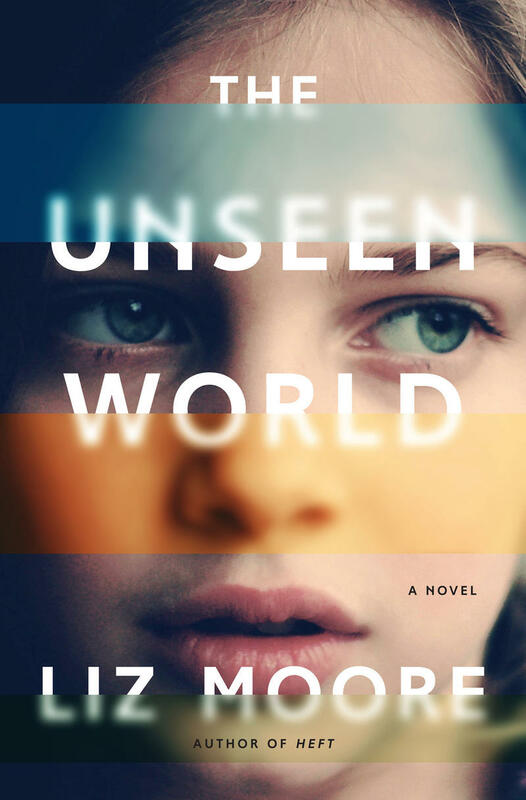 Novelist Liz Moore’s latest is The Unseen World , which tells the moving story of a daughter’s quest to discover the truth about her beloved father’s hidden past. The story begins in a computer science lab in 1980s-era Boston and follows the girl’s quest to figure out her father’s secrets in a virtual universe. 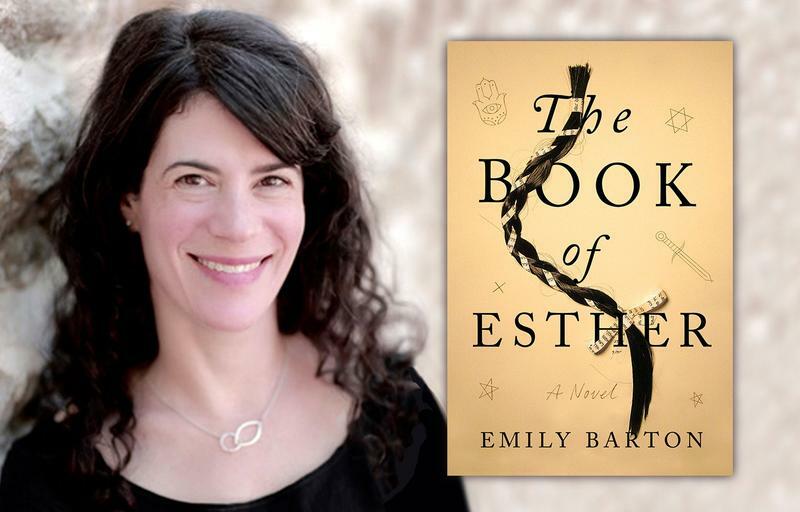 Emily Barton’s new novel, The Book of Esther, is a saga of war, technology, mysticism, power, and faith.